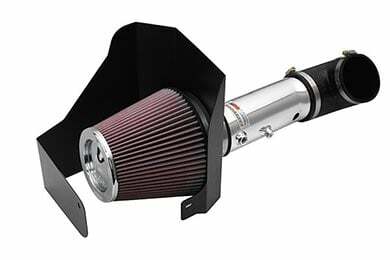 K&N 69-6544TS - K&N 69 Series Typhoon Intake Systems - FREE SHIPPING! Nice and sounds good! But it was kind of tricky to install! 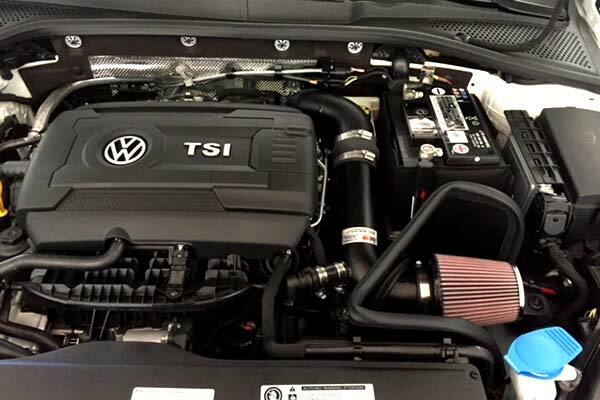 I had been looking for a k&n intake system for my 2015 lancer Es 2.0 But there were sold out at other websites. I love the fast shipping and they always have discounts and even more after you purchase from their web page highly recommend this ! Reasonable price, fast shipping and easy to install for sure. 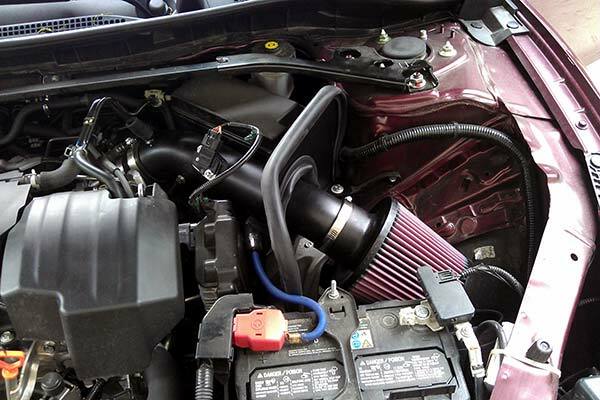 1st time installing an intake, what a breeze! Instructions were 100% clear. I can hear and feel the difference in the acceleration AND speed of my car. FYI, don't forget to clean your throttle while you're installing for full effect. 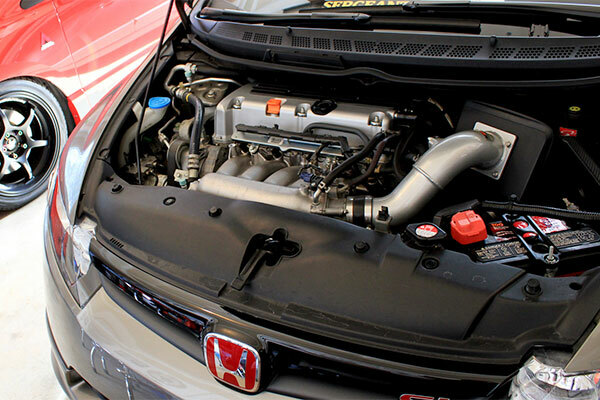 Cold Air Intake a must have!!! K&N is the way to go! 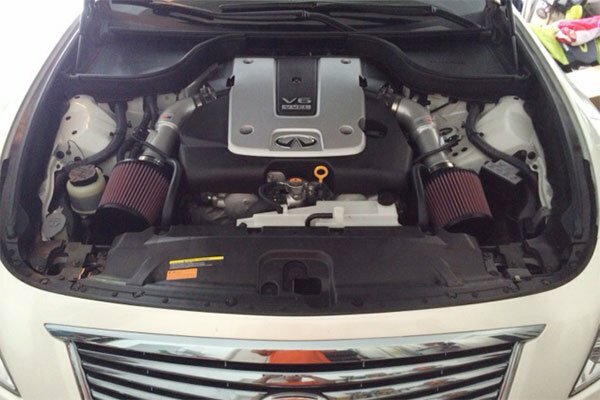 This intake really increased the horsepower of my car and sounds great! 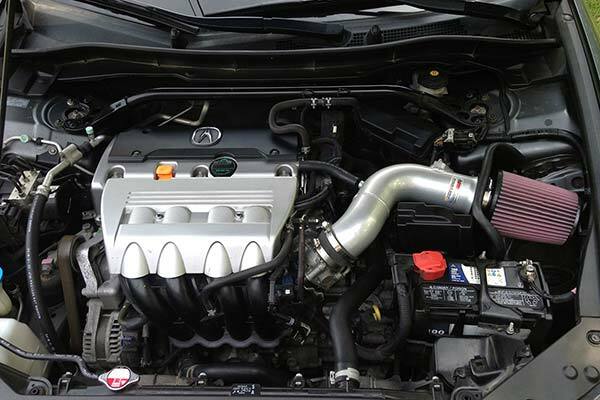 This intake give u more louder sound. Not huge gains but there is a noticeable increase in acceleration. 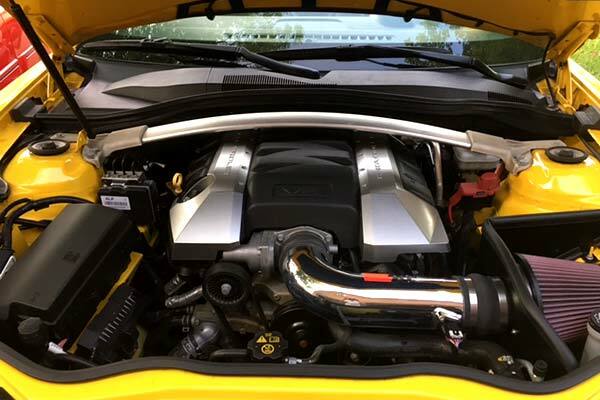 Engine sounds great now. Took about 2 hours to install but most of that was figuring out how to remove the old parts. Fits a '15 Lancer GT. It sounds amazing and the performance in incredible. 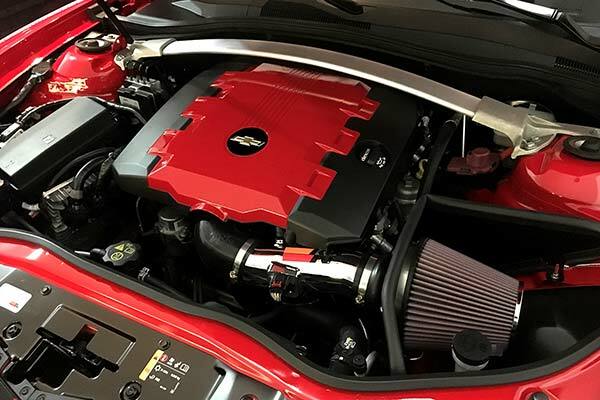 I must say that I was not expecting as great of results I received after self-installing this K&N Cool Air Intake into my 2014 Mitsubishi Lancer SE. 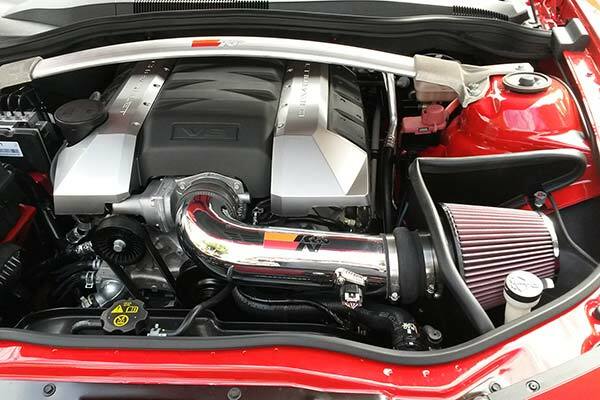 You can definitely hear a sound difference, especially in-between 3-4 thousand rpm. Not only can you hear a difference, you can feel it! And even though I now obviously drive my car a little more "intense"..my gas mileage is still better than it was before installation! Installation took around 2-3 hours, however I am a "perfect freak"
Sounds great, easy install, looks awesome. Totally worth buying! 10% better fuel economy A few hp(not a real noticeable difference) Sounds great. Why not. I purchased the Typhoon for my 2009 Lancer ES. Took me about 45 minutes to get everything installed. I have been using it for about 2 weeks now. I do alot of highway driving, and passing other vehicles @ 65mph w/extra torque is no problem. I do not have to wait that extra 1/2 second for the engine to catch up. My gas mileage has also increased by 3-4mpg's! And the sound is great! 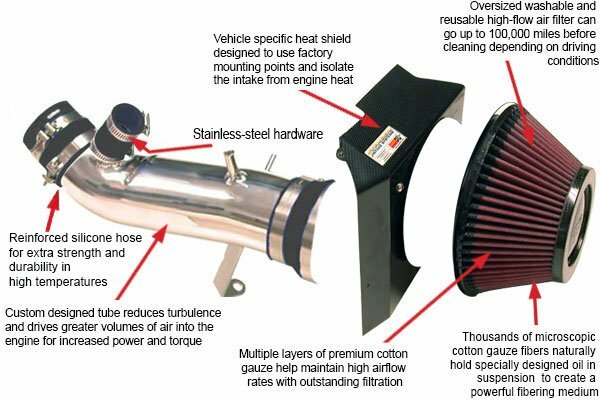 Anybody thinking of purchasing, dont even hesitate, you will see definite improvements in your vehicle. I have also just purchased a BORLA exhaust from AutoAnything, and that is going to be installed next week. Great intake, low tones, highly recommend! 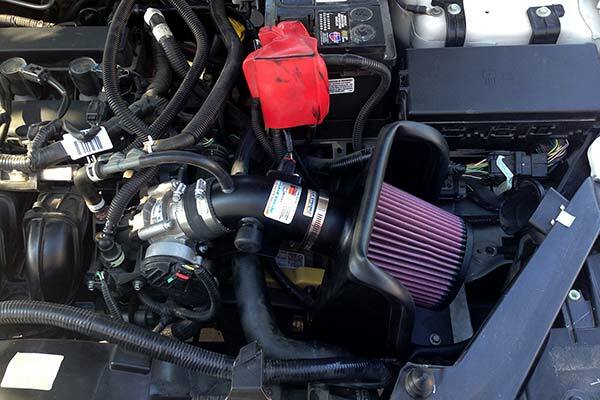 The K&N Typhoon intake is great. 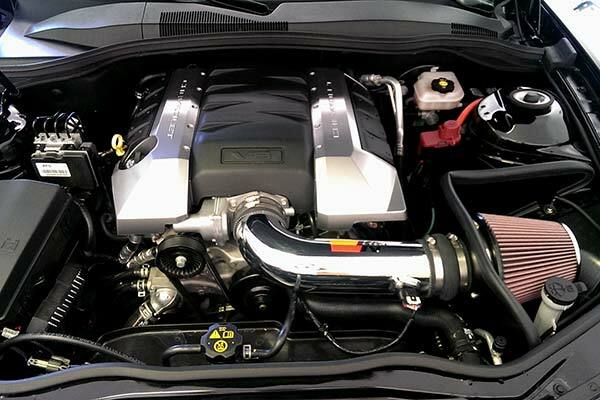 Increase in horsepower and MPGs. Engine doesn't stutter off the line anymore. AutoAnything was great as well. Fast shipping and amazing price! Easy to install. 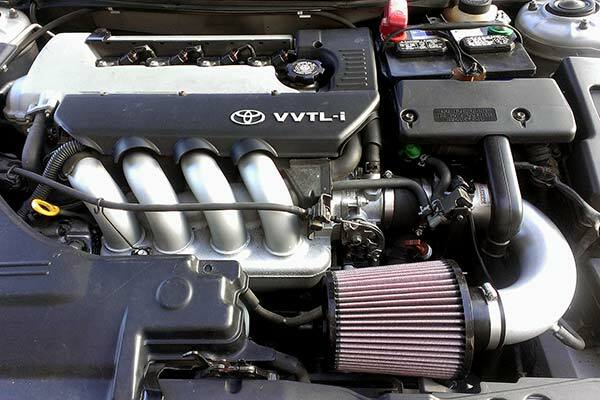 The difference between stock and K&N system is inmediate and the sound under the hood is very sporty. Reference # 758-173-492 © 2000-2019 AutoAnything, Inc.